Yes! The multiple award winning singer and chairman of record Label Rox Nation “Tim Godfrey”, returned in grand style in a post Fearless Wrshp album release, his latest album, with an electrifying praise song “Akaah”. 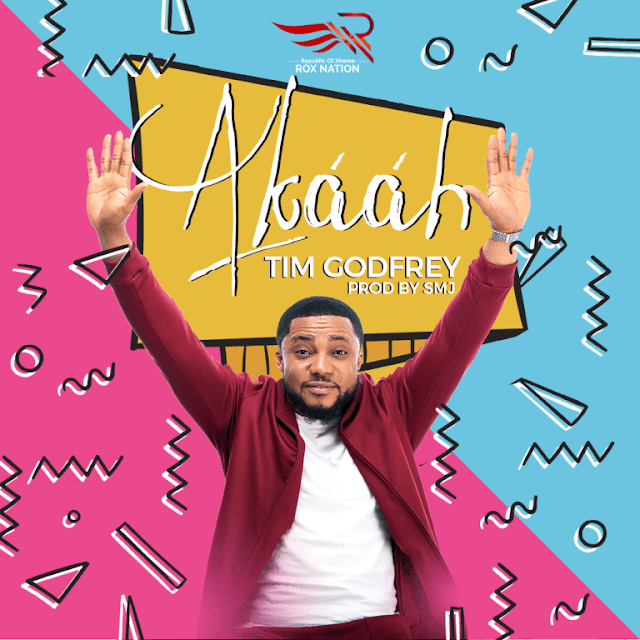 Tim never disappoints and Akaah is yet another testimony to that fact and definitely another smash.